Many a troutless day has been saved by the tug of the whitey. Who hasn’t heard the phrase “not another Whitefish,” uttered with sheer disappointment? All too often, you will hear this said by guides and anglers on rivers throughout southwestern Montana. For years, I have given my dad a hard time about his tendency to attract the native mountain whitefish to his flies. Ironically, and unfortunately, he has passed that gene to me, and I too have the knack for slaying the mighty whitey. Whitefish live in the same beautiful locations as trout. As we all gear up for a great summer of fishing, it is time to show some respect for the whitefish. 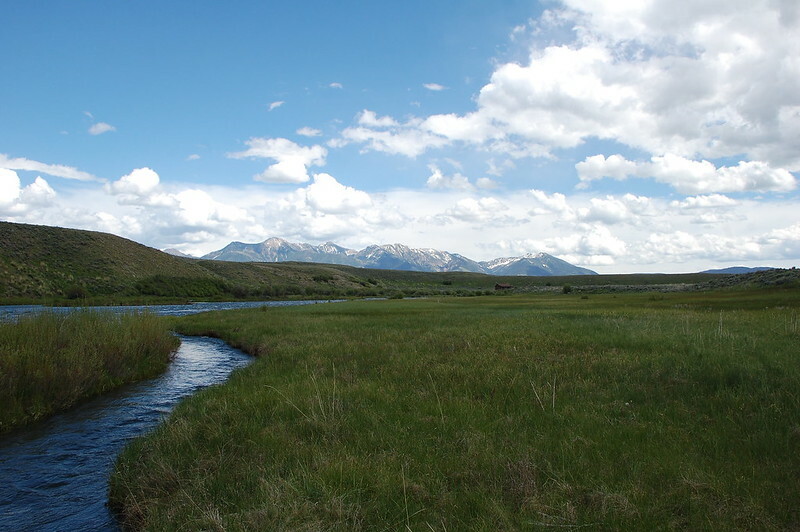 First, whitefish are native to the streams of Montana. They are an important part of the ecosystem, and they help to maintain the environment that all of our prized rainbows and browns (both interlopers) call home. Next, they are still fish! 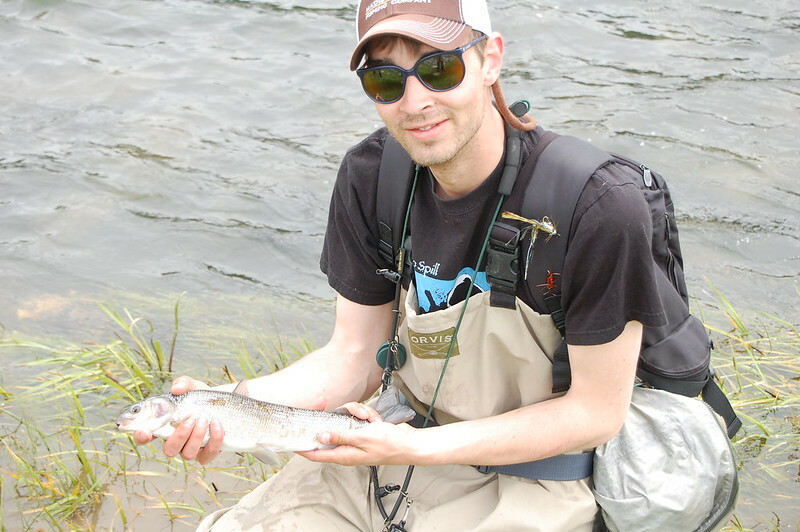 Sometimes they don’t put up the best fight, but an 18-inch fish is still an 18-inch fish on a fly. It’s all about the bend in the rod, isn’t it? 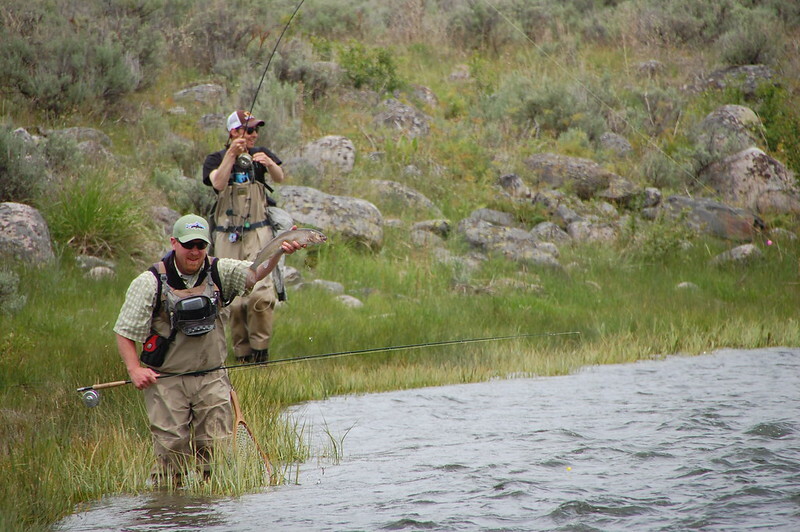 John McKinnie is the Fly-Fishing Manager at Lone Mountain Ranch in Big Sky, Montana.